Weekdays, Monday through Friday, Photofocus curators share a great photograph in the categories of Travel, Beauty, Outdoor, Sports, and Street, respectively. Each selected picture earns its maker the title “Photofocus Photographer of the Day.” Their work has impressed us and we hope, it touches, inspires & invigorates you as well. Our curators explain what they love about the image they have chosen. These are quick thoughts to help each of us become more aware of what’s in an image and why it works. Every Sunday, the Photofocus Photographer of the Week is selected from the Photographers of the Day for that week. Agree or disagree, your comments and thoughts are welcome. I look forward to engaging in the conversation. 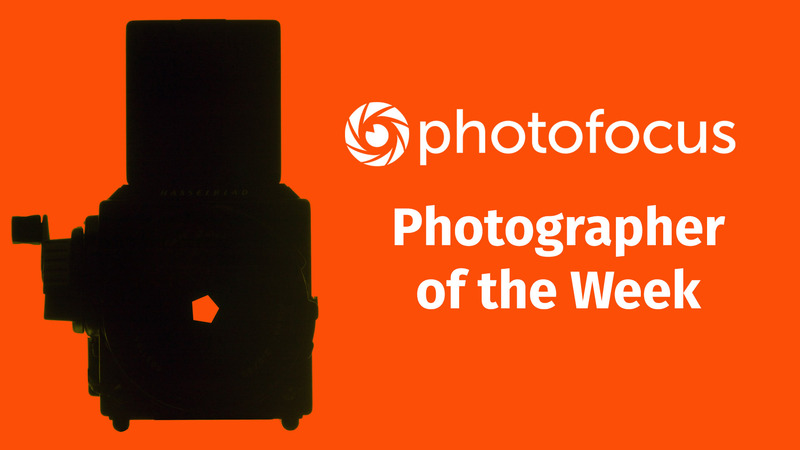 You can be the Photofocus Photographer of the Week. Here’s how.